Wow! Okay I missed my own linky party. Seriously....if that's not a sign I don't what is. It's May...and May is always full of surprises for a teacher. Personally, I've been thrown off course this past week. Too many changes at work and at home...all at the same time. Nothing bad. But never-the-less change and adjusting to the fact things will be different. June first I'll also be on summer break...which means yet, another change. I find myself tranquil on my days off as I enjoy mornings of movie watching, afternoon walks, and evenings sitting on the patio with a glass of wine having BBQ dinners with my hubby. No sewing. while establishing new routines, I did randomly finish my sixth stash busting project for the year. This finished as a 36"x 48" quilt top that I'll complete into a cute little baby stash quilt. And right when I thought my Mother's Day Weekend would be spent alone (due to the change in my husband's work schedule) I was completely surprised by a visit from our two very favorite little people in the world! I truly had what I would describe as a "perfect day". Our new grand guy is a very happy six month old. And I spent the entire morning "playing" with this special guy. I biked as he enjoyed his new "Spiderman" scooter...endlessly. We talked. We shared. We laughed. We played. Our daughter knew exactly how to spoil me this Mother's Day. 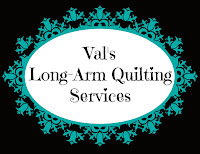 Thanks for visiting and for your continuous support as bloggers and quilters. 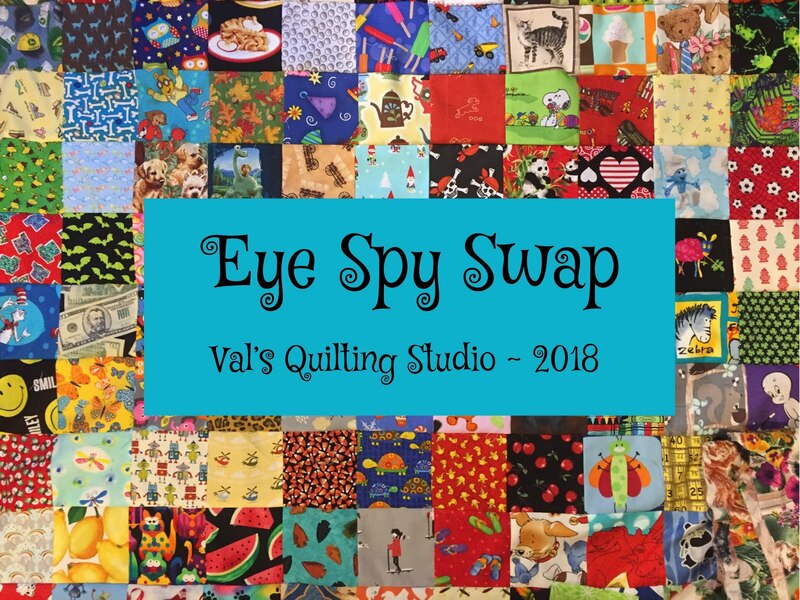 I'm looking forward to catching up with all your blogs and going on's as June arrives, and hope you'll think about joining in on our Second Eye-Spy Swap this June here at Val's Quilting Studio. Your square in a square quilt is delightful, Val. It looks as if you had the best of Mother's Days. Enjoy your little bloggy break. Enjoy your holidays. 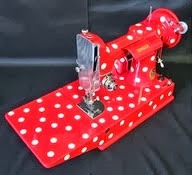 Happy stitching lovely lady. Mother's Day sounds great. Enjoy your break and catch up for the swap. You have a lot going on, and grands to enjoy. Take a break and get yourself into a new routine. Enjoy! Enjoy the time off from blogging. I need to do that again. Sounds like you had the perfect Mother's Day. Such handsome grands. Enjoy your break. I am having knee surgery tomorrow (torn ACL & meniscus) but if all goes well then I plan to participate in your eye spy swap. Sometimes we just need to let a few balls drop for a bit and pick them up at a later time. 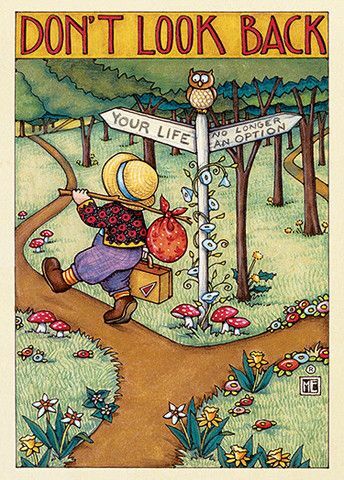 Enjoy the one less thing to juggle - I agree the month of May is terrible...... Good luck and hope you get some nice relaxing you time soon. Sounds like you had exactly the kind of Mother's Day you wanted--fun! I totally understand wanting to take a break--we all need to enjoy our time off! A break sounds wonderful. I know how crazy the end of the school year can be. So neat tou got to spend Mother’s Day with your Grands. I can’t believe it’s been 6 months since Grandson Number 2 arrived. It makes sense, but still—how time flies. Enjoy sliding into your new routine and summer break! The kids are ADORABLE ! :) Enjoy your break ! Looks and sounds like you had a fabulous day! I hope you enjoy your break and that the end of the school year goes smoothly for you. 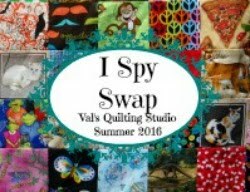 I am looking forward to the next I Spy swap! That's why I love Instagram it's quicker, easier and the quilting community on there is fabulous! I can't believe you are almost in summer break 😍 it sounds like you really deserve it right now! Not sure you'll see this comment since it's a week after your post, but I was wondering why I hadn't seen anything from you. 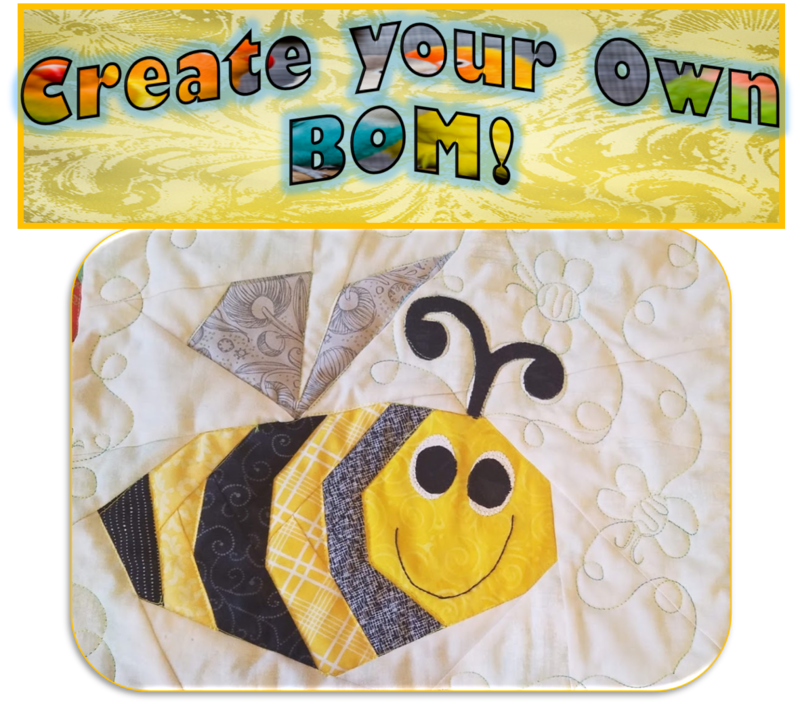 Then your H2H quilts showed up on Sarah's wrap-up which prompted me to go to your blog. So I'm relieved you're just taking a short break which is totally understandable. But then I realized I never got emails for any of your May posts. Hmmmm. I'll check back in early June, but I am interested in the eye spy exchange. I’m looking forward to returning June 1st! Yeah! Only three days of school/work left! Wishing you a nice rest. We all need to slow down sometimes. Looking forward to the eye-spy swap.